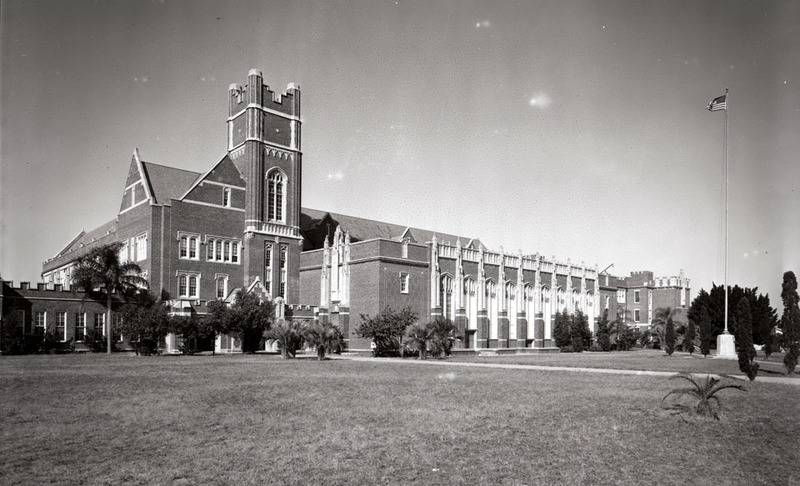 Hillsborough High School is the oldest high school in Hillsborough County and one of the oldest in the South. The facade of the current structure, which was built in the late 1920’s has changed very little over the years. Again, notice that the palm trees, although taller, appear to be the same plants in both photographs. 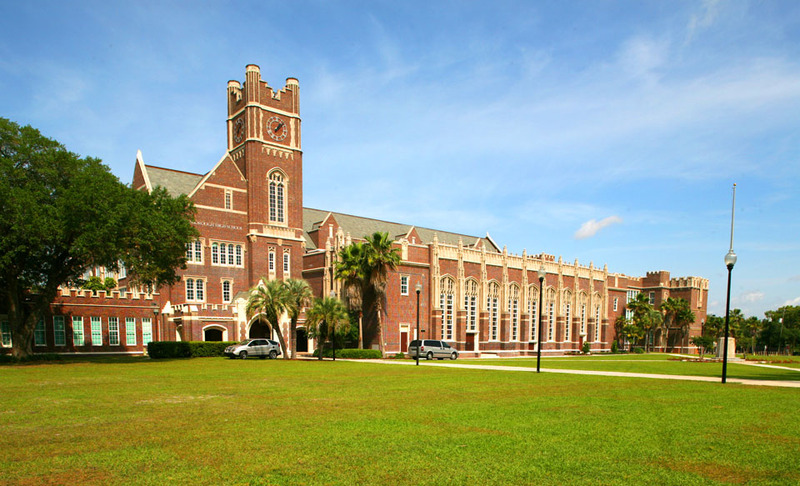 You can learn more about the history of the high school on Tampapix.